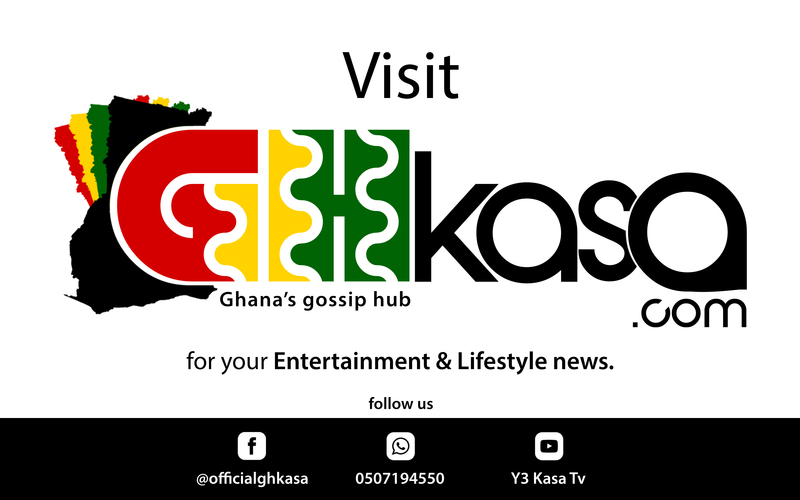 GhKasa.com can confirm that, the incident that happened on the Tamale-Bolgatanga highway was very fatal. Our reporter in Tamale Abdul Shakur said 7 people are dead on a go. According to our reporter Abdul Shakur, the team were coming from the the Tamale International Airport area closer to Mum’s Hotel and the sadden incident happened. It is confirmed that, Fancy Gadam and Patoranking were not involved in the accident. The accident occurred when a vehicle conveying the fans, collided headon with another vehicle, which was said to have had a tyre burst, causing the driver to veer off the road. We still do not know how the incident happened and can not confirm if Fancy Gadam was injured as well. Earlier this morning, Gadam Nation President, Fancy Gadam expressed optimism in filling the 21 thousand capacity, Tamale Sports Stadium come tomorrow 30th June, 2018 as he teams up with Nigerian reggae -dancehall singer Patoranking on one stage. This will not be the first time he (Fancy Gadam) will be filling a stadium, as that actually brought him to the limelight some two years ago. He has a fine track record for filling Tamale, Kumasi and the Trust Emporium in Bukom. In a concert scheduled for tomorrow, lover of music and fans of both Fancy Gadam and Patoranking are expected to troop into the stadium in their numbers to support and cheer their “man”. Fancy will be jointly supported by some artistes’ friends in the northern region to thrill fans to some good music. Born Mujahid Ahmed Bello, Fancy Gadam has become a force to reckon with in the Ghanaian music scene. The singer who won the popular song of the year at this year’s Vodafone Ghana Music Awards in an interview with Zylofon Fm stated that although 2018 is just about ending he has massive plans for his career and for his fans. The “total cheat” hit maker was among star performers at the just ended Ghana meets Najia 2018 which was held at the fantasy Dome, Trade Fair, Accra.